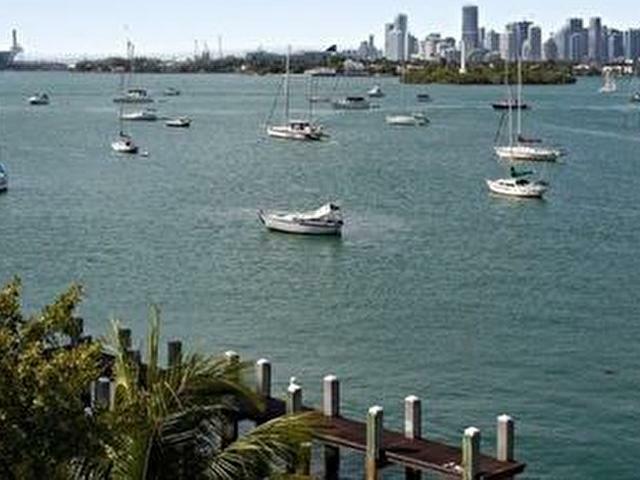 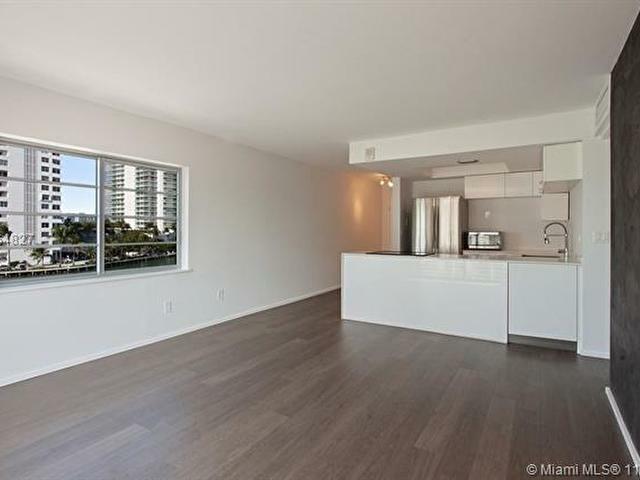 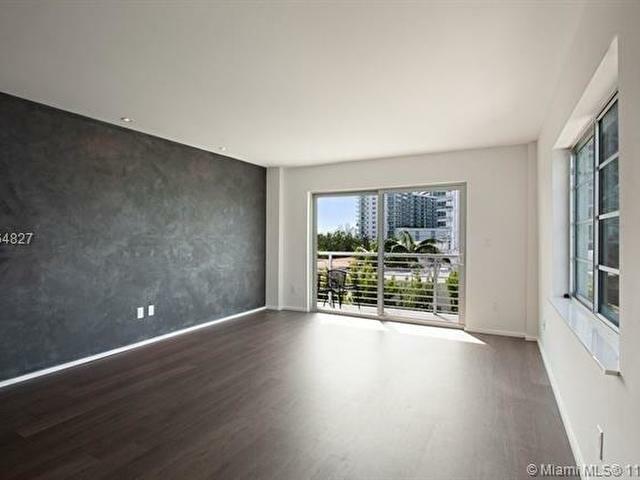 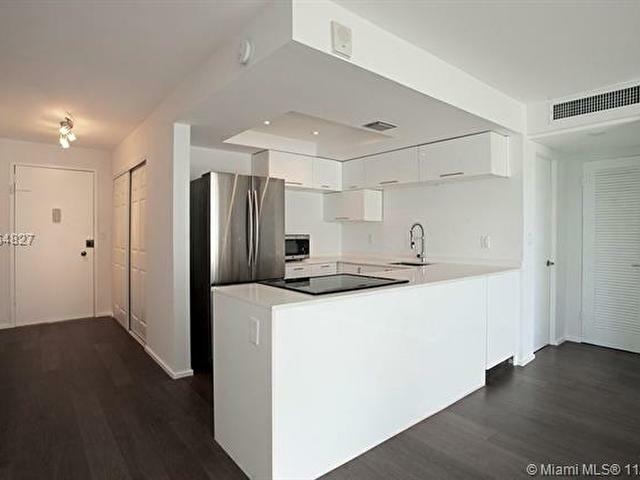 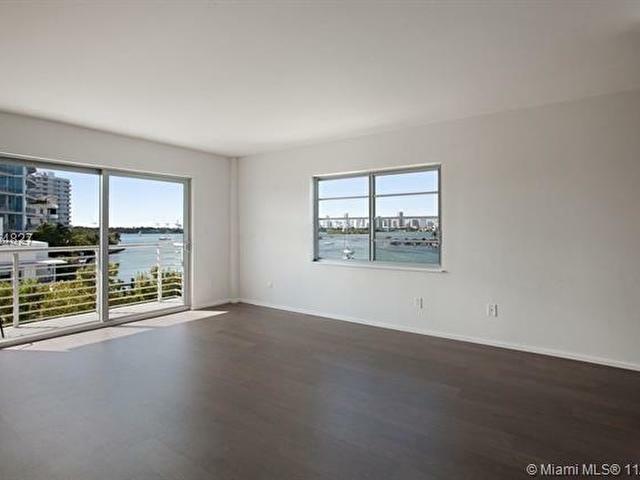 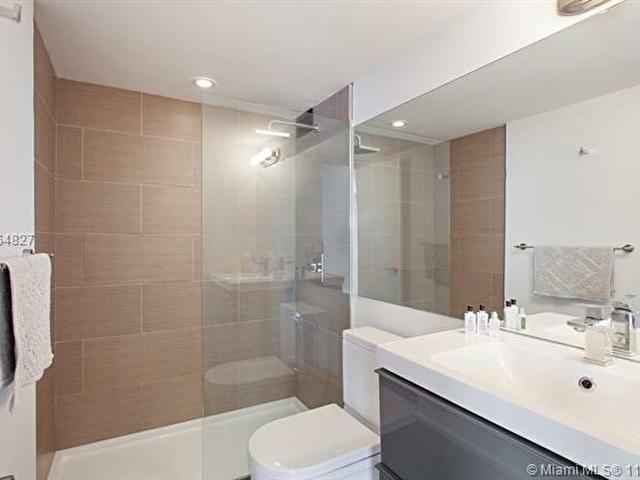 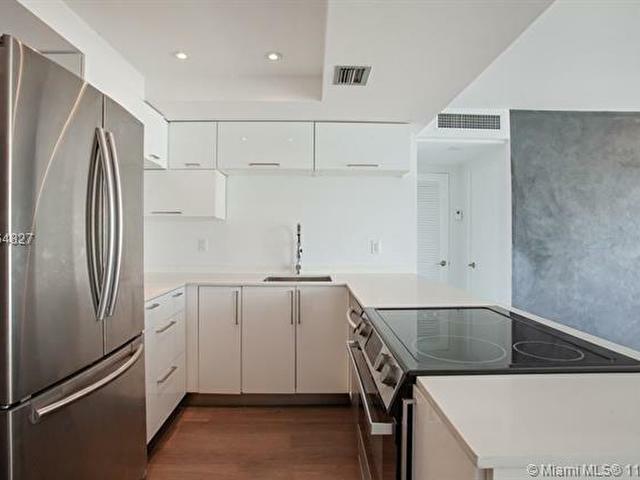 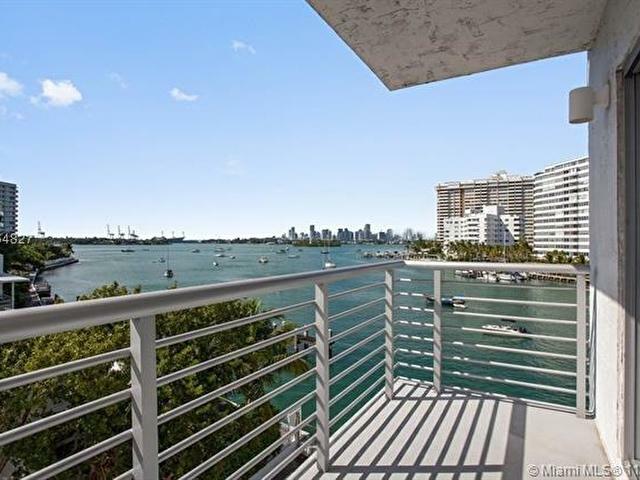 Magnificent direct views of Biscayne Bay, The Venetian Islands and downtown Miami. 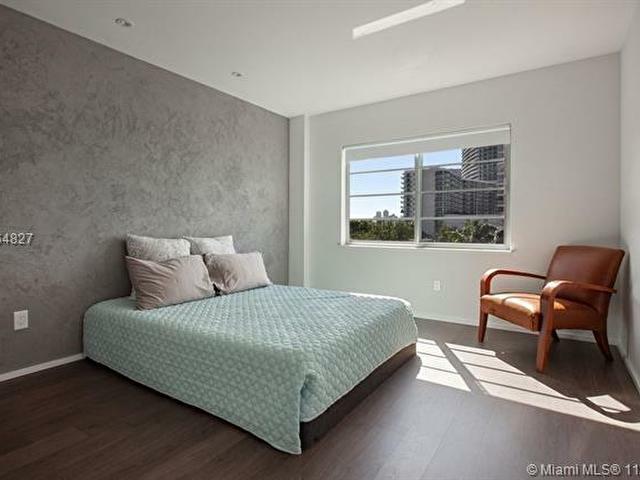 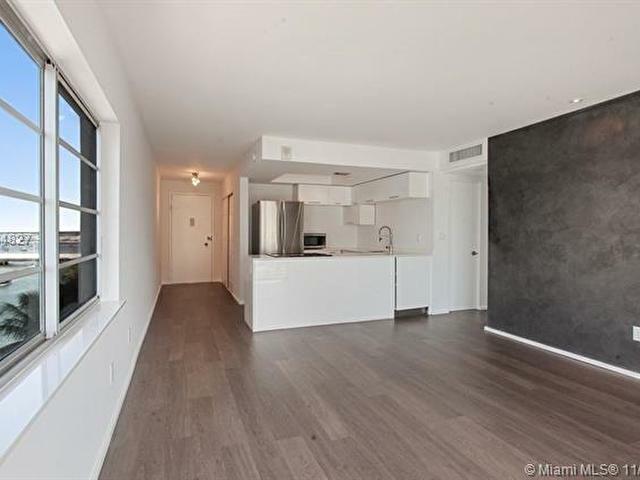 Completely renovated corner unit with open kitchen, balcony, new floors, hurricane impact windows and doors, huge closets and one covered parking space. 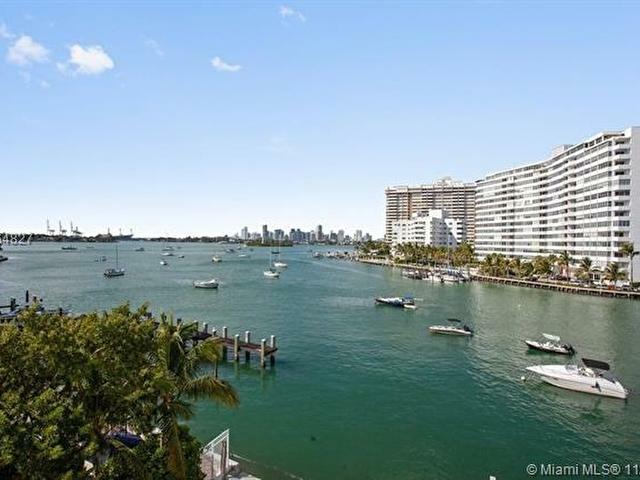 This boutique style building is located on the waterfront end of famed Lincoln Road and minutes to Sunset Harbour and the beach.